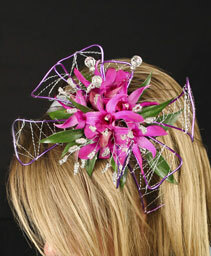 Take your wedding, events, prom, celebrations or graduation with style up a notch with a matching floral hairpiece to match your corsage. 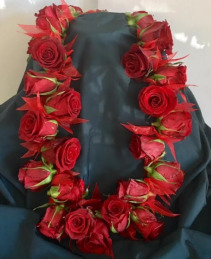 From classic roses, to funky feathers, let Flower Bell create something specifically for you including hand held arrangements for Graduations, Special Events, Beauty Pageants . 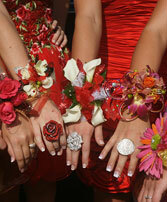 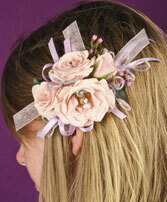 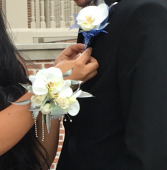 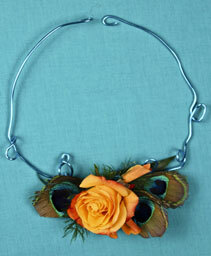 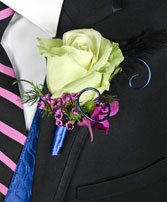 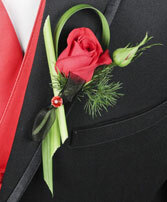 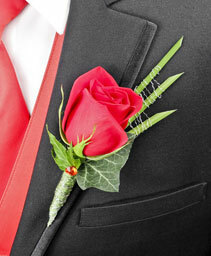 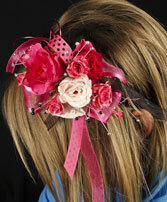 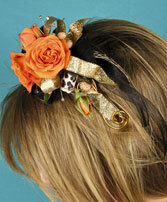 Call us at 775-470-8585 to add that special touch. 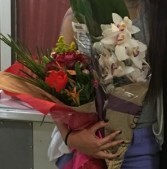 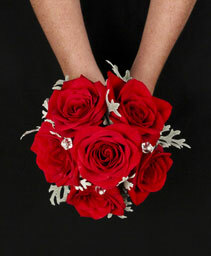 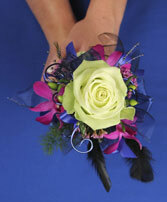 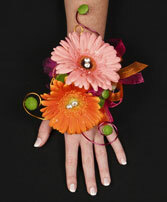 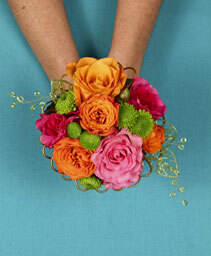 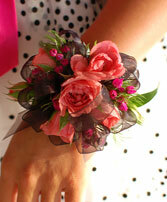 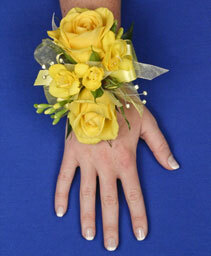 FlowerBell hand held bouquet is a perfect gift to give right after their Beautiful Ceremony to say Congratulations.